Categories: blog | 14th July 2015 | Author: dpsuser | Comments (0).  Influx in nursing vacancies for prestigious client in Riyadh. Categories: blog | 7th May 2015 | Author: dpsuser | Comments (0). Categories: blog | 30th April 2015 | Author: dpsuser | Comments (0). DPS Global Recruitment move to new larger offices. Categories: blog | 23rd April 2015 | Author: dpsuser | Comments (0). Categories: blog | 22nd April 2015 | Author: dpsuser | Comments (0). Categories: blog | 31st March 2015 | Author: dpsuser | Comments (0). Roger Seaforth is back from Dubai after a very successful trip.